Hey girl hey! Whenever I do makeup, I always ask what type of skin my client has. I do this not only to gauge what types of primers and products I should use on them, but also so I can help them even after they leave. Most of the time, the answer I get is “Oily.” As a former oily girl myself, I have completely taken control of my oil, and now don’t struggle with oil as much. This is due 100% to my skincare. If you want to learn more about how to control your oil, and what the best products for oily skin are…then keep on reading! First and foremost, if you aren’t implementing a consistent skincare routine, you’re setting yourself up for failure. In order to get rid of your oil control (or at least keep it to a minimum), you should be using the same products in the same way every single day. This goes for any skin type, but I find it especially necessary for oily skin. It’s vital that you do your routine, even on days that you don’t want to. Once you get into a routine, and feel that your skin is looking and feeling great, KEEP GOING. Just like anything in life, you can’t get the results you want and then stop. You have to do the same thing every single day. I notice my skin gets worse when I get off the bandwagon, and stop taking care of it after so much progress. Make sure you’re investing time into your skin, not just money. My first question to my oily friends is always “Do you moisturize regularly?” The response I usually get? “No, my skin is too oily for that!” Girl…………. your skin is oily BECAUSE you’re not moisturizing. Our skin is the only organ that heals itself. When you get a cut, your skin creates a barrier by scabbing over to protect it, same goes for oil. When your skin is dehydrated, it pumps out excess oils in order to repair the dehydration. Rachel Hollis may have told every girl in the world to wash her face, but I’m telling you all to moisturize it too! Some people are surprised when I tell them that I literally oil up my skin at night to help with my oil production. I do the majority of my moisturizing at night so that I can just wash my face in the morning, add some toner and serum, and walk out the door with little to no problem. I find that my skin reacts better to heavy products at night while I’m sleeping. Our skin is constantly regenerating at night, so it’s important to treat it right during this time. You might find once you actually start moisturizing that you didn’t have oily skin to begin with! For oily skin, I always recommend a foaming cleanser because it helps to mattify the skin, and washes away impurities a lot better than a cream or oil cleanser would. I love this one, because it’s basic, takes off any excess makeup, and doesn’t completely dry out my skin like other cleansers. Plus, it smells so good! I’ve tried many toners, and this one by far is my favorite. I get mine from my friend Anna (who I linked above!) Toning is so important for oily skin, because it helps restore any lost hydration that was stripped in cleansing. Essentially, cleansing strips your skin’s natural barrier, so toner balances the skin to help keep it healthy. I love this one, because my skin feels so clean and hydrated after I use it. This moisturizer is the end all, be all of moisturizers for oily skin! For oily skin, you want something non-comedogenic (something that won’t clog your pores), as people with oily skin typically suffer from having enlarged pores. 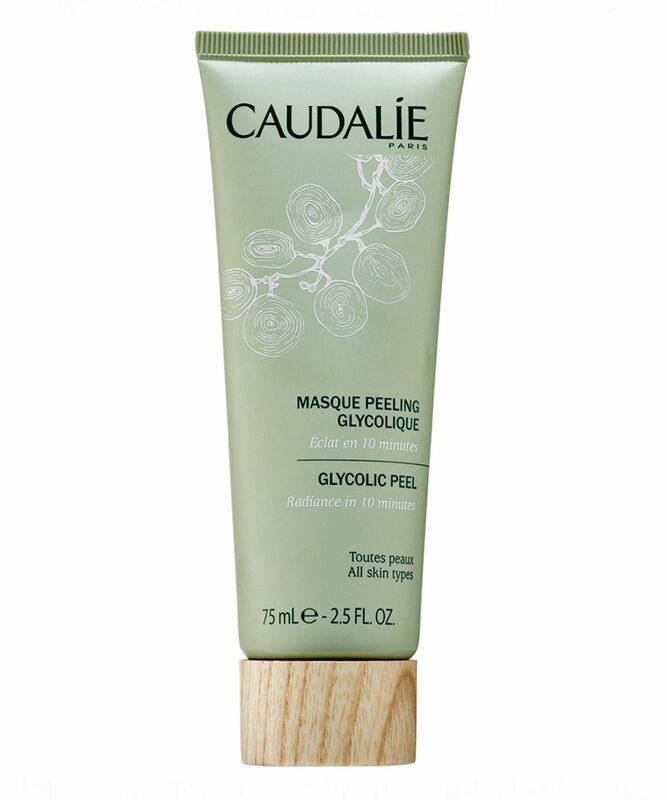 This moisturizer is super light, and keeps your skin looking matte all day long. However, it’s still hydrating your skin, which is exactly what you want for the day time. This is my stranded desert island product for sure. Like I said above, I use my nighttime routine as a way to super hydrate my skin. This allows me to wake up with that naturally glowing skin that everyone loves. This product is how I achieve that. 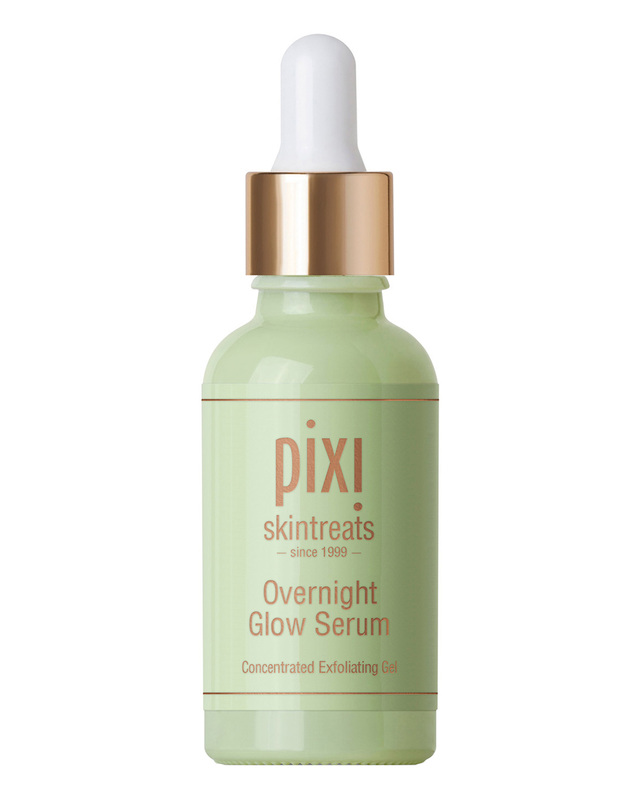 What I love about the Overnight Glow Serum is that it gently exfoliates using chemical exfoliators. I apply it under a thick moisturizer or oil. This helps to renew the skin every night that you use it. I literally wake up with brand new skin every single morning when I use this. However, I try not to use it every night, maybe 3-4 times a week at the most. Argan oil works wonders for any and all skin conditions, even excess oil production! She has two different formulas, a regular and a light formula. I find that the light formula is perfect for oily skin. It absorbs into the skin quickly, and begins to work its magic almost instantly. I apply this over my serum at night, or during the day if I’m not wearing any makeup. It doesn’t feel thick or oily, but it’s still deeply hydrating your skin. As an added bonus, you can use this in your hair, on your lips, and any other dry parts of your body. Plus, a little goes a VERY long way! Masking is super important for oily skin, because you need something to help clear out your pores. I love this mask because it doubles as a scrub and a mask. This is more for combination skin, but I absolutely love it for oil production. It’s a clay consistency, which is ideal for oily skin, and it feels super gentle on the skin. I try to mask at least twice a week, and I don’t limit masking to just nighttime. That is my official guide to taking care of oily skin! What are some of your favorite products for oily skin? Let me know below in the comments!